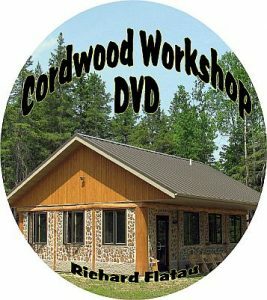 Larry Schuth shared his cordwood cabin adventure. He sent beautiful pictures of the cordwood cabin he and his family built for $9,000 in the 1990’s. 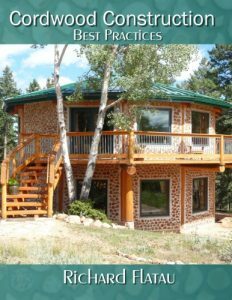 The basic cabin is 20′ x 30′ with a 30′ x 10′ loft. 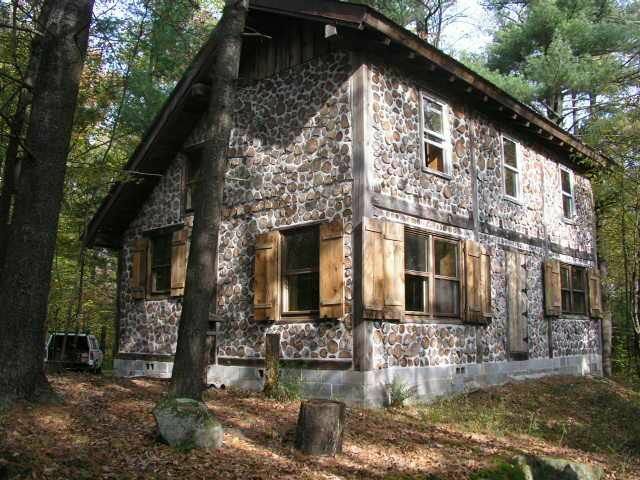 Just right for bringing family and friends for a visit. 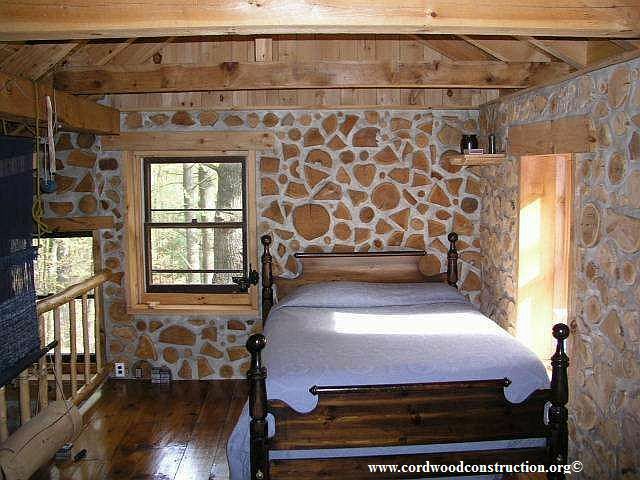 The upstairs bedroom is a wonderful place to sleep, surrounded by thick cordwood walls and large windows. 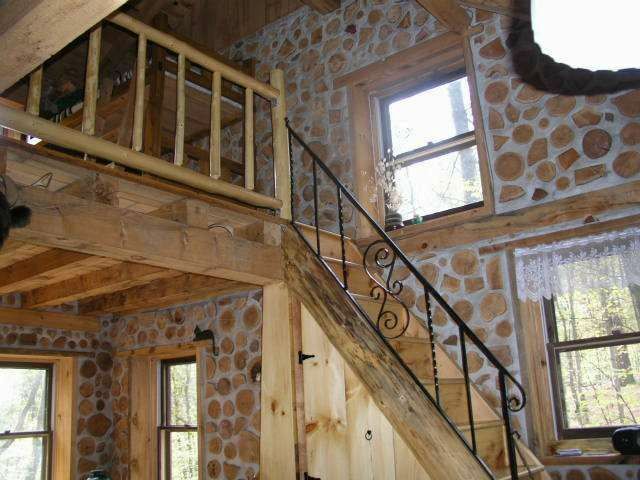 The stairway takes friends to the loft. 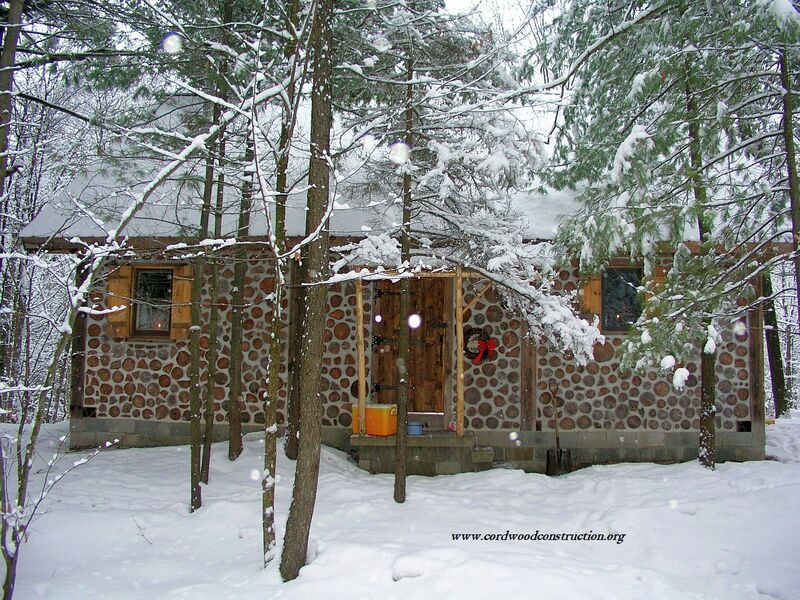 The family likes to head to the cabin in the winter and stoke up the woodstove and live off of the grid as long as they choose. 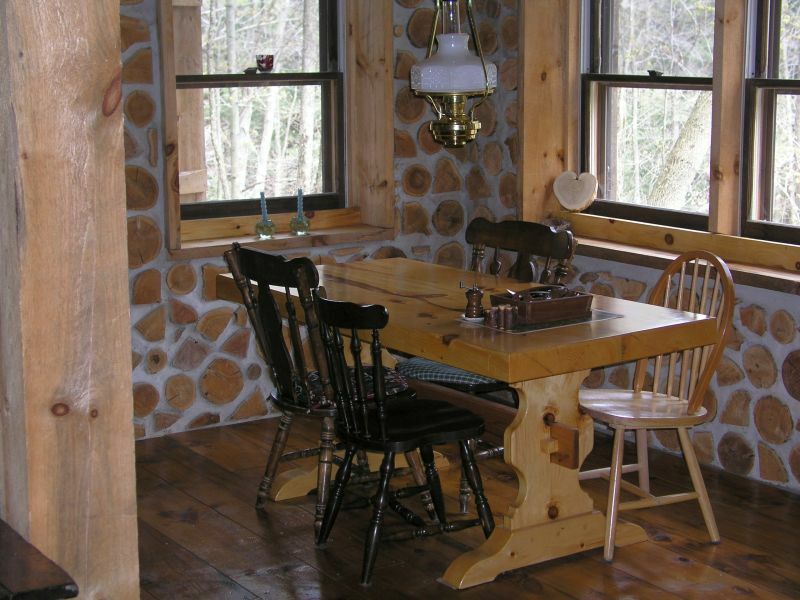 The sturdy hand built pine breakfast table provides time to plan the days’ activities. 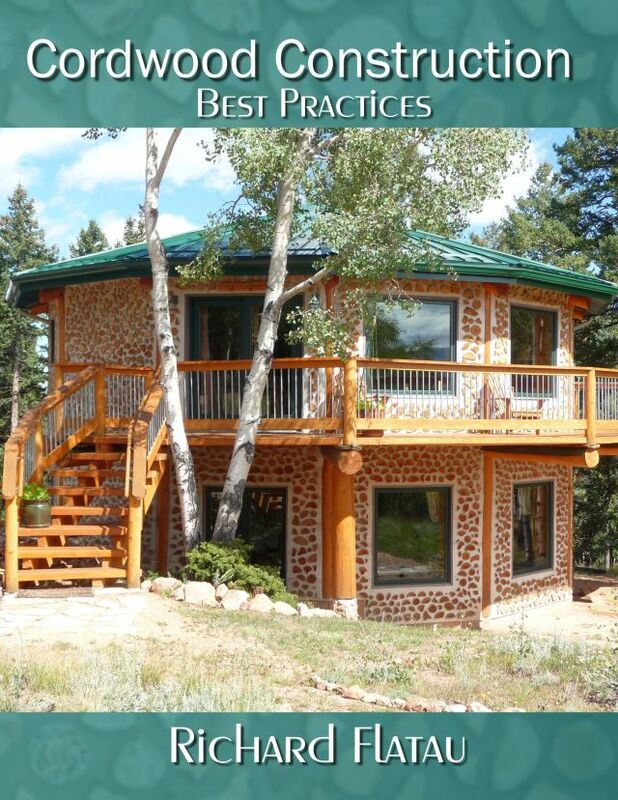 Note that the shutters are lockable so the cabin can be secured. PV Solar panels have been installed to provide electricity. This is just the kind of pioneer spirit that blazes bright across the world. 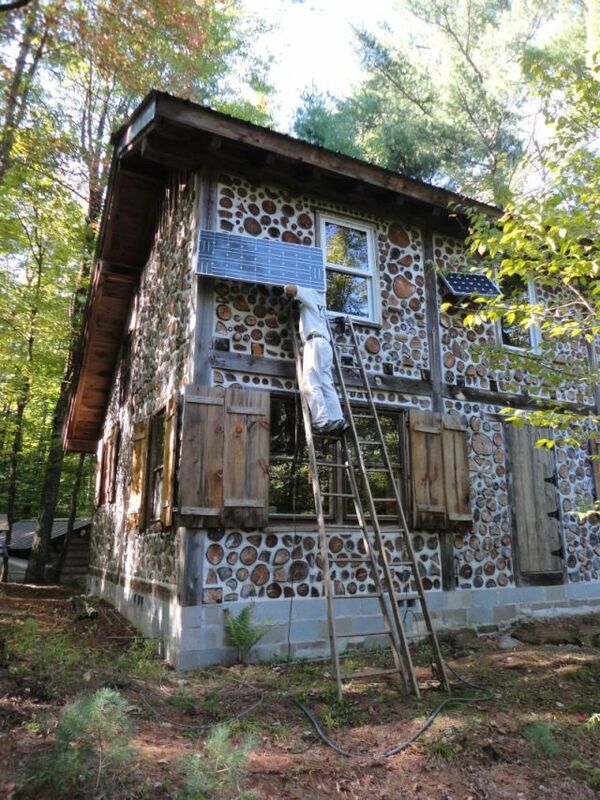 Building one’s own shelter is certainly a feeling like no other. Nice job!